Born in Illinois in 1968, actor Gary Coleman&apos;s multiple health problems stunted his growth at 4 feet 8 inches. However, Coleman&apos;s small stature and charming personality made him perfect for Hollywood, and in 1978, at age 10, he became the star of the hit sitcom Diff&apos;rent Strokes; he played the beloved character Arnold Jackson—an African-American orphan who is adopted by a wealthy white benefactor, Philip Drummond—on the series, which was an instant success. Coleman&apos;s common exclamation on the show, "What&apos;choo talkin&apos; &apos;bout, Willis? ", quickly became a pop culture catch-phrase. The actor went on to appear in the film On the Right Track (1981) and TV movie The Kid With the Broken Halo (1982), which was later adapted into the cartoon series The Gary Coleman Show, among other projects. Coleman died on May 28, 2010, at the age of 42, after suffering from an intracranial hemorrhage. 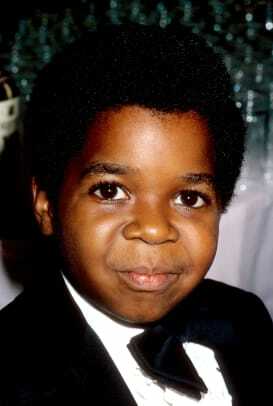 Gary Wayne Coleman was born on February 8, 1968, in Zion, Illinois, and was adopted as an infant by parents W.G. Coleman, a pharmaceutical representative, and Edmonia Sue, a nurse practitioner. At birth, Coleman was diagnosed with multiple health issues, including a congenital kidney defect known as nephritis, which required many surgeries and life-long dialysis. He had his first kidney transplant at the age of five, and then a second at the age of 17. As a result of his medical conditions, Coleman&apos;s height was permanently stunted, keeping him at a diminutive 4 feet 8 inches. Around the age of 9, Gary Coleman was discovered by a talent scout for the Norman Lear agency who was looking for actors to star in a revival of the classic Little Rascals comedy series. 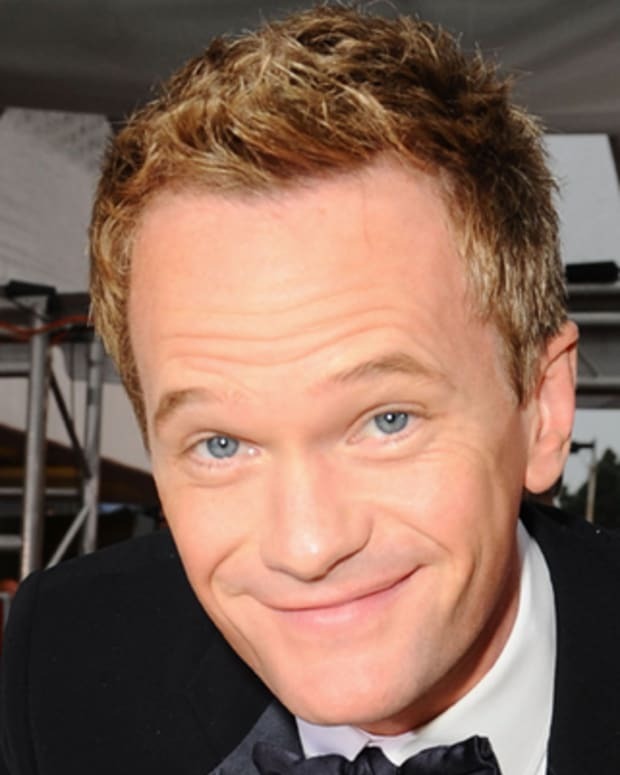 The project didn&apos;t take off, but Coleman&apos;s small stature proved to be an asset in other productions, as he was cast to play precocious characters that were nearly half his age. The actor&apos;s big break came in 1978, when he was cast to play the character Arnold Jackson on a new sitcom called Diff&apos;rent Strokes. Coleman played an African-American orphan who was taken in by a wealthy white benefactor and his daughter. The series was a hit, and so were Coleman and his co-stars, Dana Plato and Todd Bridges. His common exclamation on the show, "What&apos;choo talkin&apos; &apos;bout, Willis?" also became a pop culture catch-phrase. As a result of his television success, Coleman was able to spin his stardom into a film career. 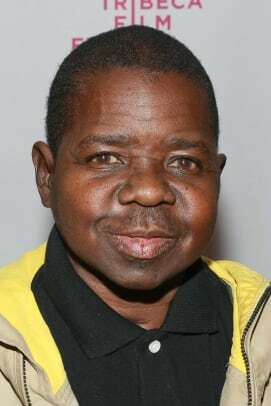 He appeared in the film On the Right Track (1981) and the made-for-TV movie The Kid With the Broken Halo (1982), which was later turned into the cartoon series The Gary Coleman Show. At the age of 10, Coleman formed his own company, Gary Coleman Productions, to handle his career. His parents became his full-time managers, writing themselves into the contract as their son&apos;s paid employees. When Coleman&apos;s acting career slowed drastically after the cancelation of Diff&apos;rent Strokes in 1986, the child star turned to his trust fund, which was estimated to hold nearly $18 million. Coleman, nearly 18 years old at the time, discovered only $220,000. 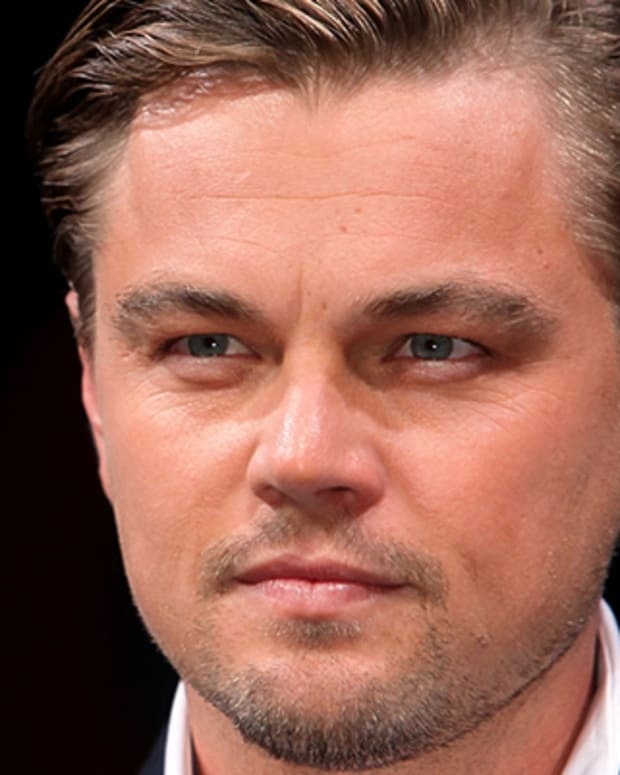 The discovery resulted in a tangled lawsuit against his parents and his agent for misappropriation of his trust fund. Although he won the suit, Coleman saw little of his initial salary, receiving only $3.8 million. 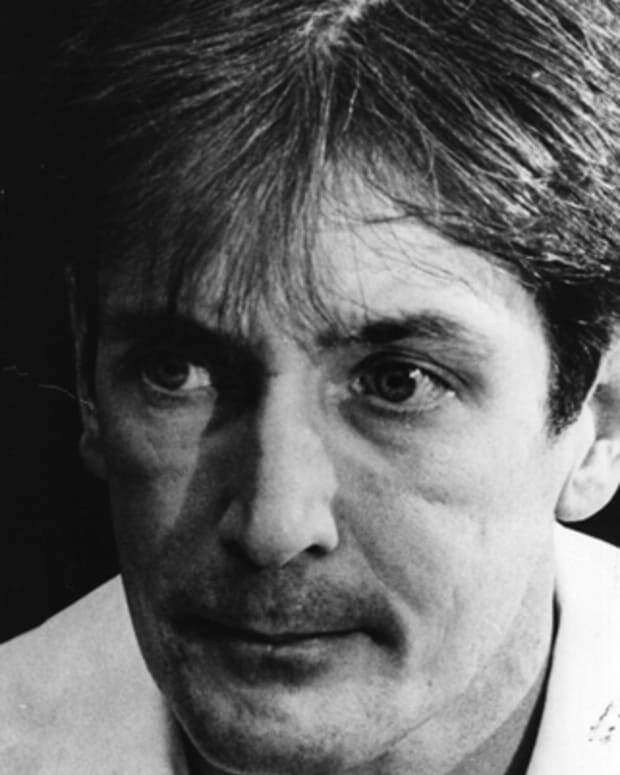 Coleman struggled with depression after the settlement, later admitting that he attempted suicide several times. The former star went into semi-retirement, bouncing from Colorado and then to Arizona. When he couldn&apos;t find acting work, Coleman took on work as a security guard. Money became tight, and Coleman filed for bankruptcy in 1999. He continued to make cameos in TV shows, including Fresh Prince of Bel Air, Married with Children, and The Keenen Ivory Wayans Show. As Coleman matured, he became known for his hot temper, which resulted in several high-profile assault cases. 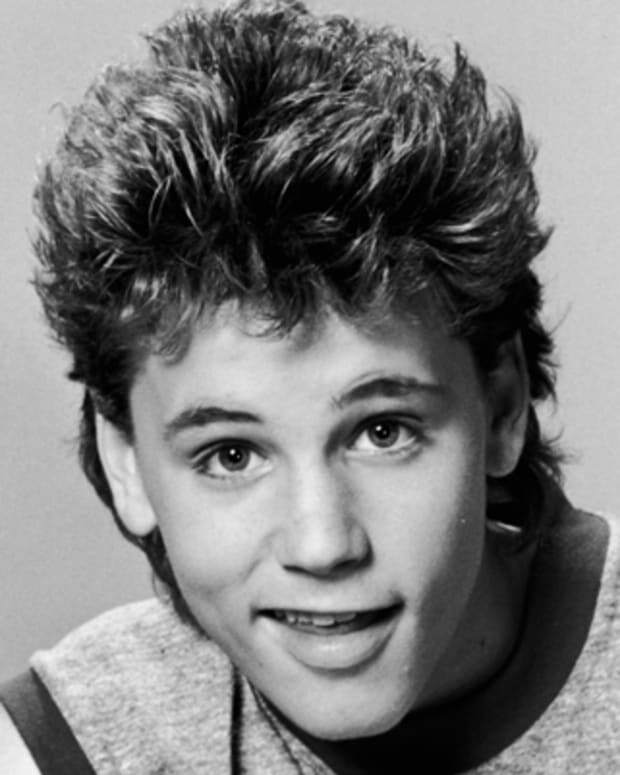 In 1998, he was charged with assault after allegedly punching a woman who sought an autograph from the actor. He pleaded "no contest" to the charge, and was ordered to pay the victim&apos;s hospital bills. In July 2007, Coleman was again arrested, this time for disorderly conduct when a heated argument with his girlfriend, actress Shannon Price, got out of control. Despite their difficulties, the couple wed secretly in August of that same year. But by 2008, they were already having marital problems. They headed to TV&apos;s Divorce Court to settle their issues, airing their grievances for rapt audiences in May of 2008. The couple would stay together and, a year later, they were again embroiled in a domestic dispute. Both parties were cited for disorderly conduct. But these conflicts with the law didn&apos;t resonate with Coleman, and in 2010 he was charged with domestic violence again, and placed in jail overnight. Coleman has also made headlines recently for his failing health. 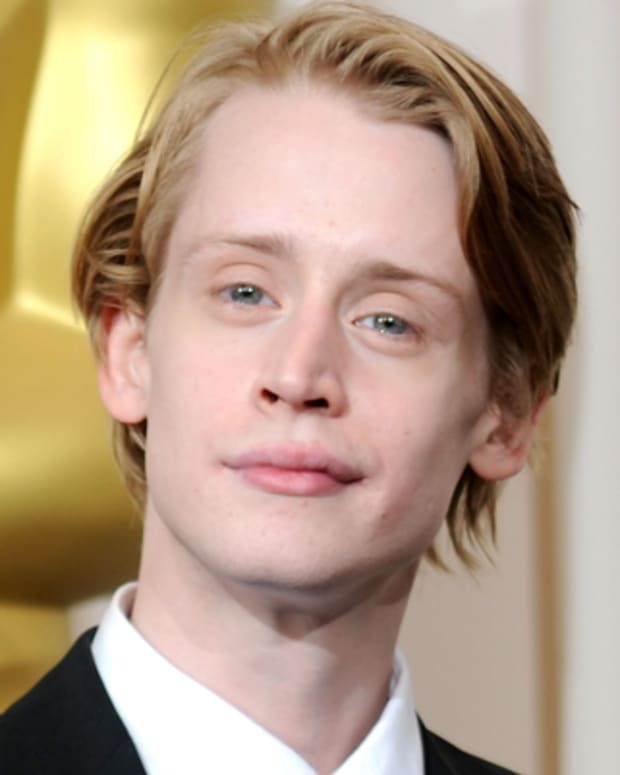 He suffered a seizure on the set of The Insider on February 26, 2010. Then, on May 26, 2010, he was admitted to Utah Valley Regional Medical Center in Provo, Utah, after a fall in his home. 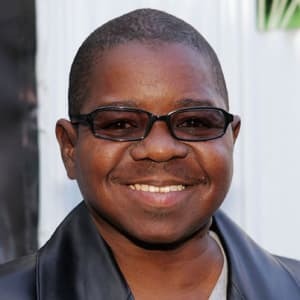 Gary Coleman died on May 28, 2010, at the age of 42, after suffering from an intracranial hemorrhage in Provo, Utah.